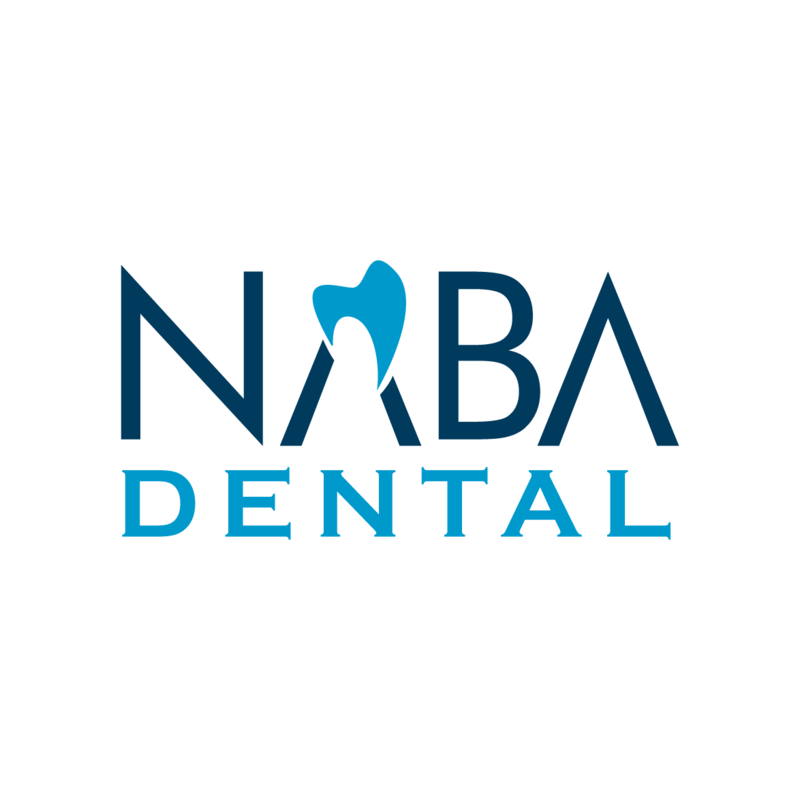 Book your appointment with Naba Dental! 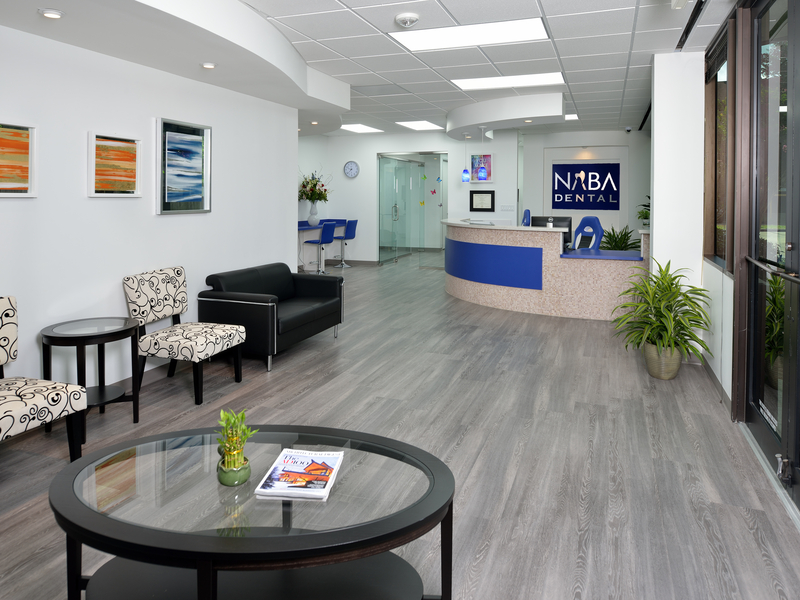 At NABA Dental, we’re committed to providing you with excellent and affordable dental care. 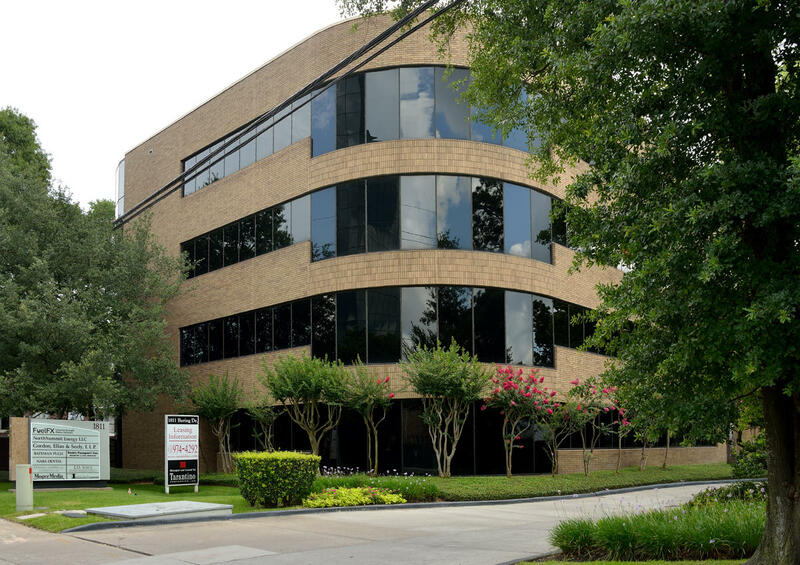 Dr. Rubab Mirza, DDS has over 10 years of experience working in dental care, ranking her among the best general and pediatric dentists in the Tanglewood, Memorial, and Galleria areas of Houston. 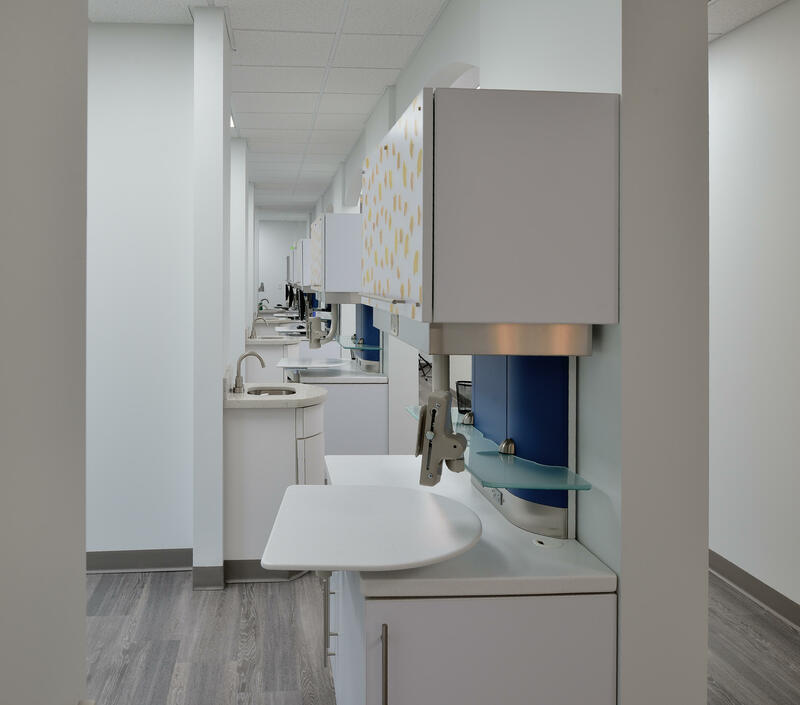 She and her team of dental hygienists take great care to make sure your visit to the dentist is easy, comfortable, and effective – because going to the dentist shouldn’t be a scary event! 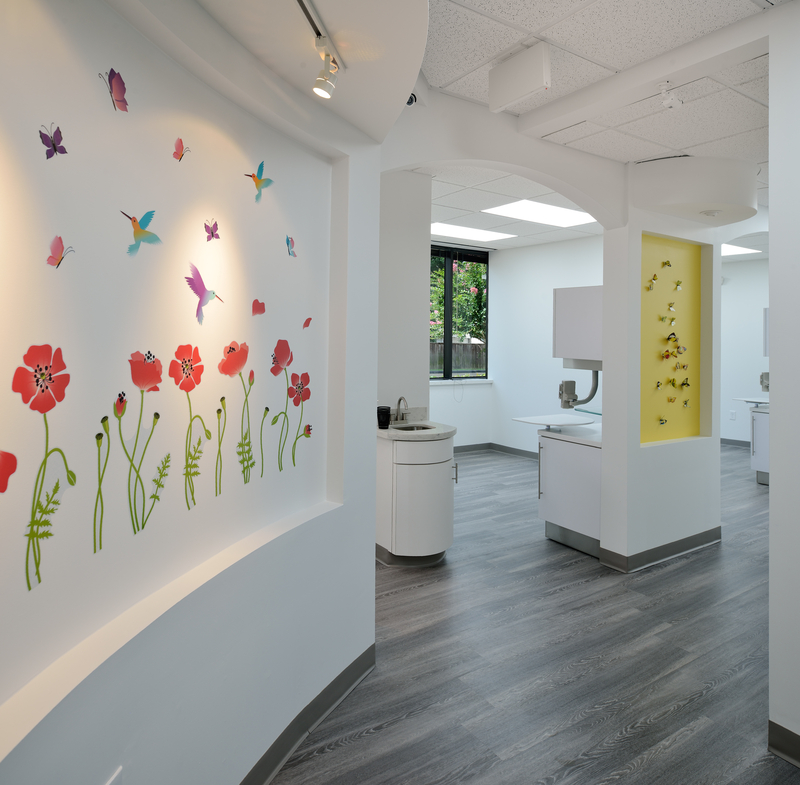 With a wide range of services that include adult dental care and pediatric dentistry, we carefully examine the medical and dental history of our patients in an effort to tailor our services to your individual needs. 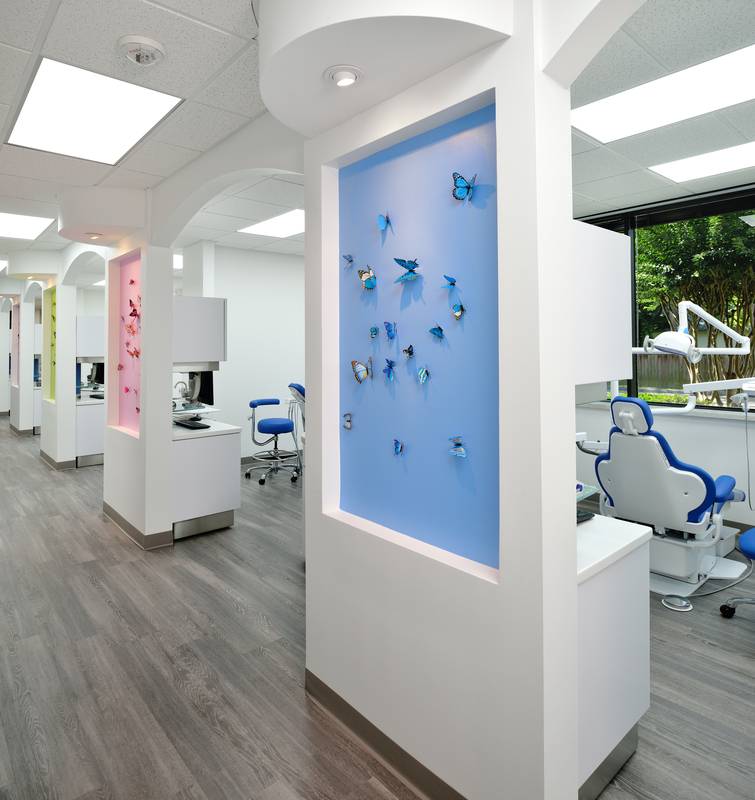 We pride ourselves on our state of the art equipment and expert training, and we will bring that expertise to you as your family dentist. 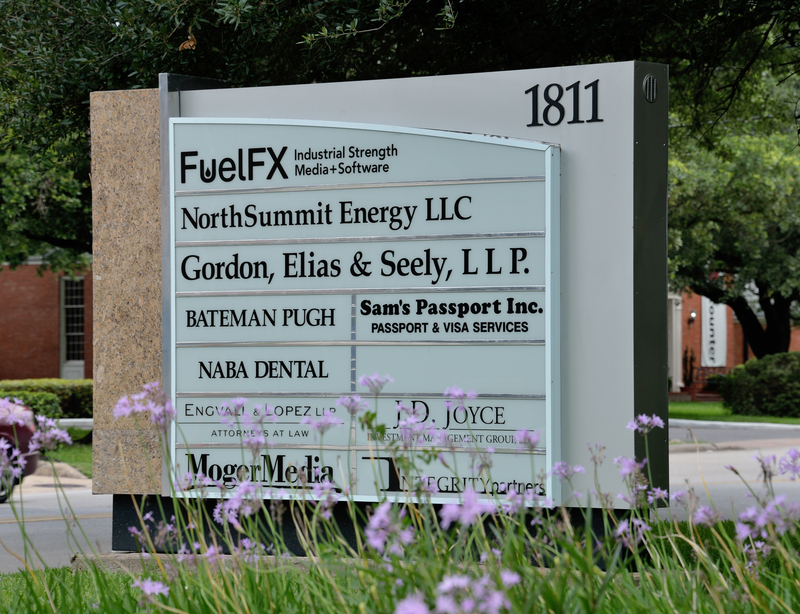 Our staff is friendly, caring, and ready to help give you and your family the smiles you desire.